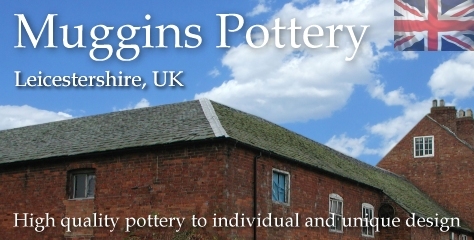 Pottery Tableware | hand-made pottery from Muggins Pottery in Leicestershire - wedding gifts, birthday presents, christening presents and anniversary gifts. A small cheese plate with self-contained well fed mouse. Have a couple as centre pieces with your cheese course, or how about one plate each?